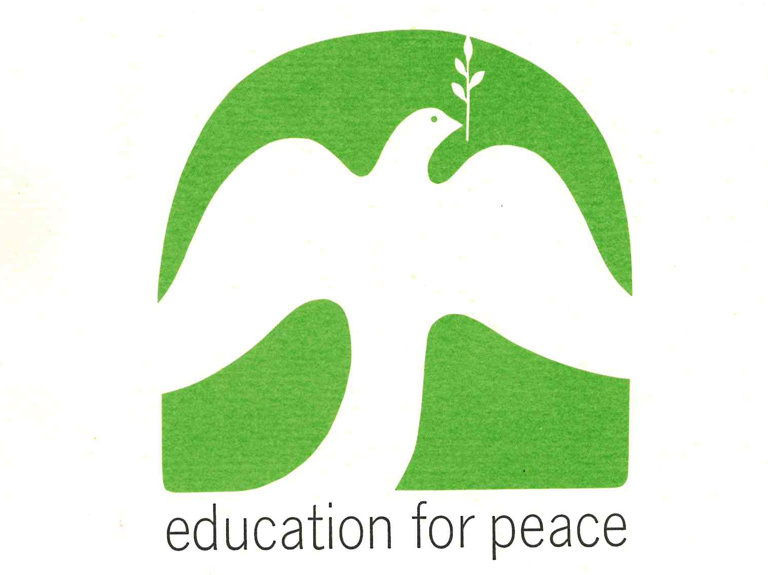 50 years ago this month, a landmark peace education conference at Manhattan College was lauded by esteemed educators, a United Nations official, and even the Pope. In a letter from the Vatican dated Apr. 5, 1967, Blessed (Pope) Paul VI praises Manhattan College for its official launch of the Pacem in Terris Institute, a peace education program inspired by a historic papal encyclical of the same name. Two weeks later, contents of the document from His Holiness was relayed to some 400 scholars, educators, world leaders and members of the campus community. According to an article published that spring by The New York Times, the Pontiff’s message was read numerous times at the Institute’s inaugural convocation, held on April 14, 15, and 26, and applauded the initative's alignment with messaging in the now-historic doctrine issued in April 1963 by Pope Saint John XXIII, Pacem in Terris. In addition to its call for peace education “in every sphere of society,” the letter from Pope Paul VI four years later included a poignant reminder. “Peace is not something that is won and achieved once for all time. It is a state that has to be nourished constantly with works of peace,” Pope Paul VI writes to constituents of the convocation, which featured many notable speakers, including United Nations Secretary General U Thant, a renowned Buddhist diplomat who presented Roads to Peace, a talk that focused on religious intolerance. 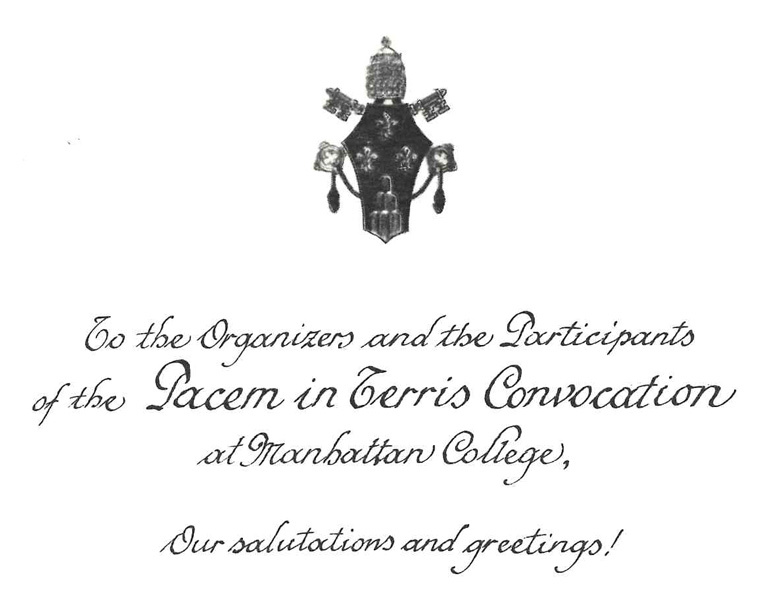 The Pacem in Terris Institute inaugural convocation was held on April 14, 15, and 26, 1967. Manhattan College president Br. Gregory Nugent, FSC (immediate left), is joined by United Nations (U.N.) Secretary General U Thant (center), Monsignor Alberto Giovannetti, permanent observer of the Holy See to the U.N. (far left), and other distinguished guests. 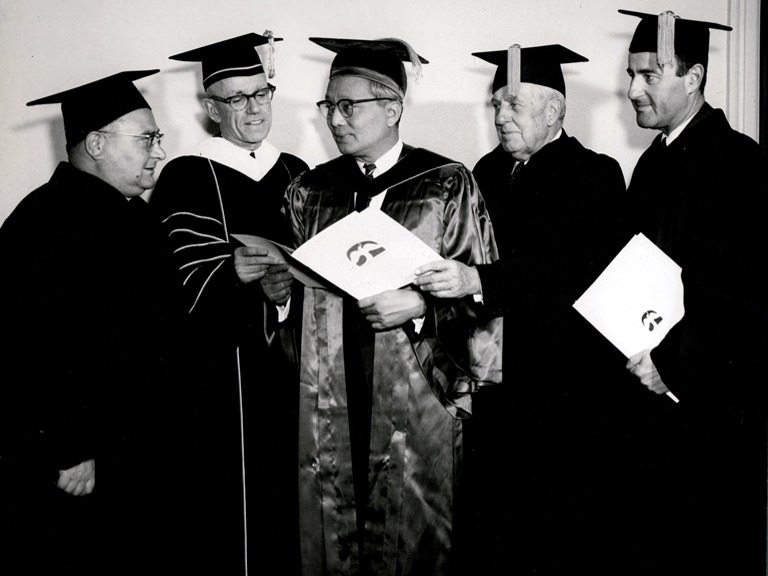 Monsignor Alberto Giovannetti (center), permanent observer of the Holy See to the U.N., is presented with an honorary degree from the College by then-president Br. Gregory Nugent, FSC (left). Manhattan College president Br. Gregory Nugent, FSC (left), with Paul Hoffmann, director of the U.N. Development Program. U.N. Secretary General U Thant presents his convocation address, Roads to Peace to participants of the Pacem in Terris convocation on April 26. 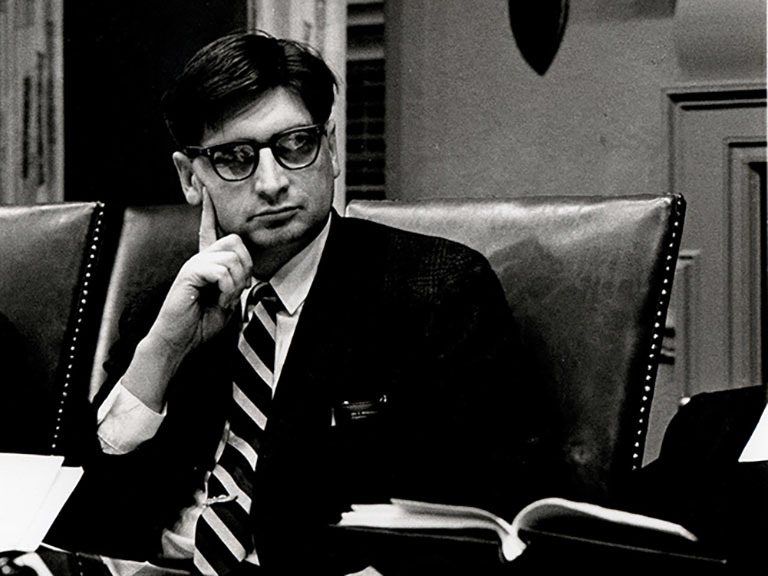 A discussion between faculty and students on the topics of war and peace took place on Oct. 20, 1966, and was sponsored by the Pacem in Terris Institute. In true College tradition, the event was covered by student reporters of the Quadrangle. 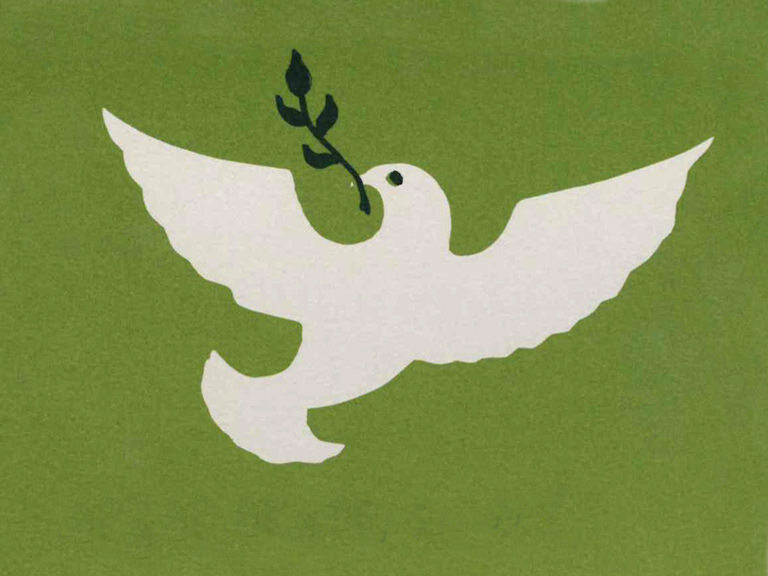 Several goals of the now-defunct Pacem in Terris Institute predate Manhattan’s current Peace Studies program, which was formally established in 1971. Through class discussions, public lectures, workshops and other programs, peace education at the College not only helps students develop the skills to reach peaceful solutions to problems in their personal and professional lives — on a global scale, their implementation of peaceful practices may also instill a deepened understanding of war, genocide, injustice and violence. 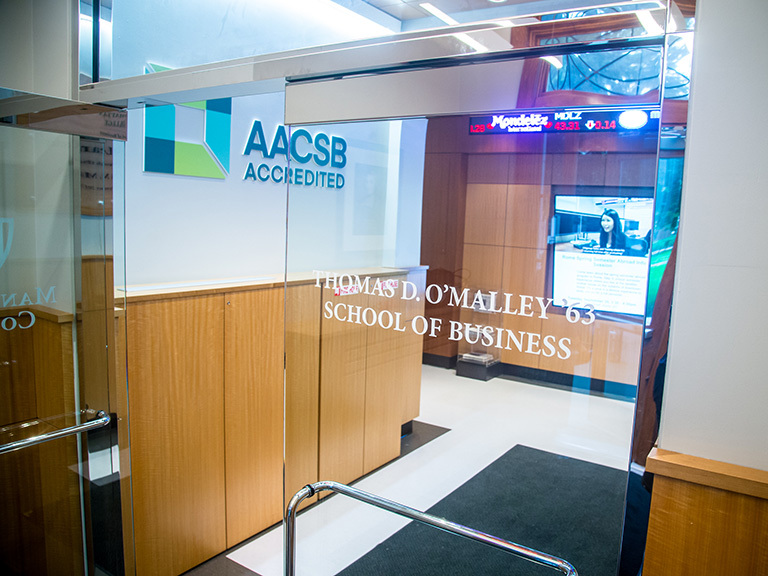 Similar to the Institute as it was then, the College’s Peace Studies program utilizes various academic departments on campus, particularly those involving the social, natural and applied sciences, humanities and business. Their missions directly align with the values of Manhattan’s Lasallian Catholic heritage, which encourages a devout faith in God, commitment to social justice and concern for the poor. Today, students can also choose Peace Studies as a major or minor. Another way the College serves to acknowledge its heritage is by recognizing significant events that have shaped the institution’s illustrious history, and furthered its growth. In the spring of 2013, former peace studies major Kathleen White ’14 orchestrated an archival library exhibit of visual and textual artifacts that surrounded the 1960s publish date of Pacem in Terris, the encyclical. The collection’s showcase in O’Malley Library was part of an event series that commemorated the influential document’s 50th anniversary. 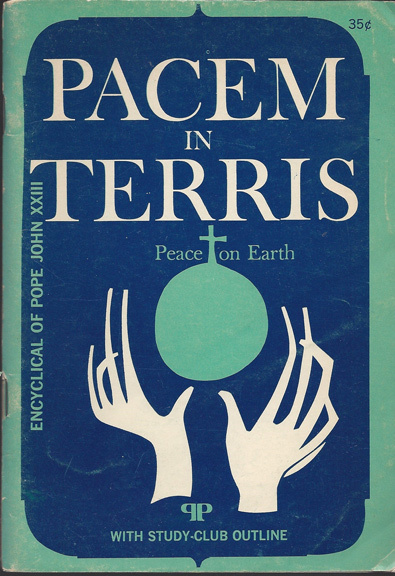 Pope Saint John XXIII issues Pacem in Terris (Peace on Earth), a papal encyclical calling for peace and harmony through truth, justice, charity and liberty. 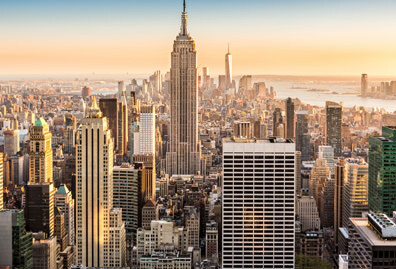 After formulating initial plans to launch a peace education program of the same name, the Pacem in Terris Institute holds a consultative assembly on Manhattan’s campus to strategize goals to be met during the next year. History 431: The Anatomy of Peace, is taught by Robert J. Christen, Ph.D., revered history professor at the College and a founder of the Pacem in Terris Institute. The College's first peace education course included lectures focusing on different theories of peace from the perspective of various academic departments. Christen's legacy continues today with an annual lecture in his name. 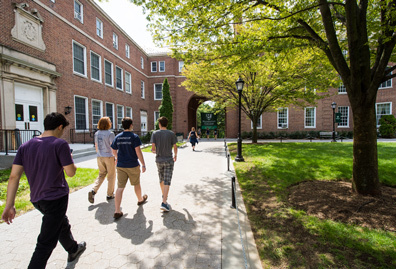 Pope Paul VI sends a letter from the Vatican to Manhattan College that congratulates developers of the Pacem in Terris institute on its impending inaugural convocation. The College hosts “Education for Peace: The Inaugural Convocation of Pacem in Terris,” a conference that brought esteemed educators, world leaders and prominent Catholic figures to its Riverdale campus. Peace Studies is established as an interdisciplinary major at the College. 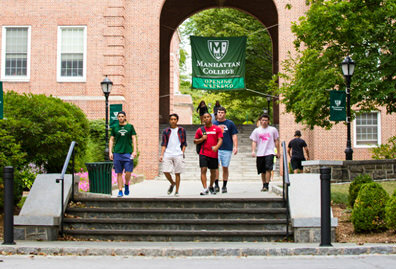 Behind Manchester University in Indiana, Manhattan was the second institution in the world to have founded a program focused solely on peace education. 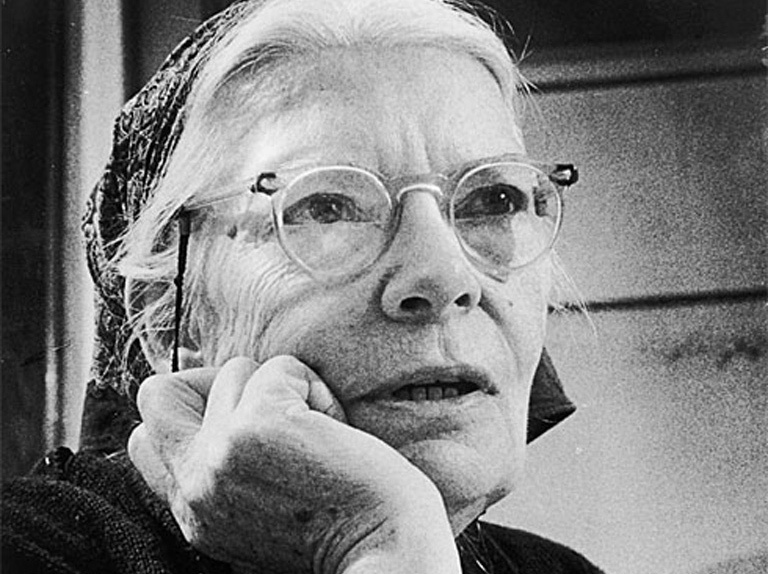 Dorothy Day, co-founder of the Catholic Worker Movement, is awarded the Saint La Salle Medal by Manhattan College in 1974 for her various accomplishments as an internationally celebrated social activist. 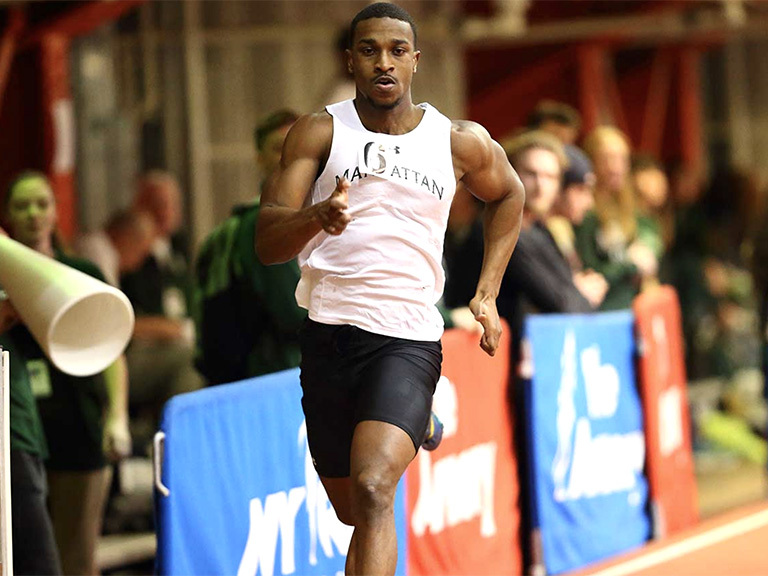 Several Jasper alumni have utilized the Peace Studies degrees they earned at Manhattan College to impact the communities they've served since graduation. In her years since graduating from the College, Zoila A. Del-Villar ’03 has established an esteemed career in research related to urban affairs. Currently, she is a research scientist and pre-doctoral research fellow at the McSilver Institute for Poverty Policy and Research at the New York University (NYU) School of Social Work. In this position, she gathers qualitative and quantitative data to further the organization’s mission, and facilitates both group and individual counseling with youth participants in its Step-Up program, which fosters youth development and mental health support. 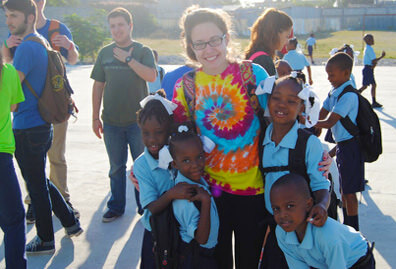 She views these efforts as an opportunity to lead the next generation of revolutionary leaders. Previously, Del-Villar spent a decade collaborating with the New York City Department of Education on out-of-class programming. She earned an M.A. in school counseling from Manhattan, and an M.S. in urban affairs from Hunter College. Del-Villar is currently pursuing a doctorate in social justice education at the University of Toronto. Her primary research interests are the intersectionality of race, class, gender and anti-oppressive education. 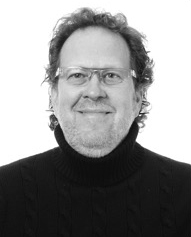 Terence Miller ’78 is a Senior International Officer (SIO) at Marquette University. In this role he oversees recruitment, admission and immigration advising for all undergraduate students; immigration advising for all international graduate students; and English as a Second Language (ESL) programming. He is also directly involved with numerous service learning opportunities. Miller has logged 20 years of international higher education experience working as Director of Overseas Programs and Partnerships at the University of Wisconsin-Milwaukee’s Center for International Education. 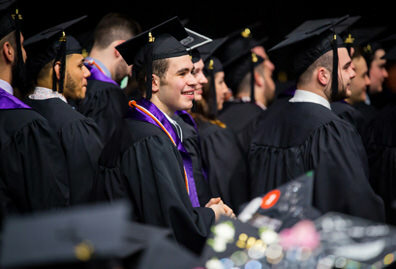 The year he graduated from Manhattan, Miller earned a bachelor’s in peace studies and government, and was recipient of the annually awarded Pope John XXIII Medal for Peace Studies. He later received a Juris Doctorate from St. John’s University in Queens, and began his legal career as a criminal defense attorney for the Legal Aid Society in Brooklyn. Miller was a Maryknoll Lay Missioner for ten years. In that capacity, he was a human rights attorney in Chile from 1988 until 1991, during which time he investigated and documented the disappeared and executed persons under the Pinochet regime for the Commission of Truth and Reconciliation. Upon his return to the U.S. in 1991, he worked for six years as a policy analyst on issues related to Africa and the Middle East. In 1993, he was named director of Maryknoll’s Justice and Peace office in Washington, D.C.
Miller currently serves on the boards of several organizations, including: the International Institute of Wisconsin, a refugee resettlement agency; and the Maryknoll Lay Mission Association. . an Advisory Committee for ELS, an intensive English provider and Rufus King International Baccalaureate High School Governance Council. He is an executive committee member of Marquette’s Center for Peacemaking. In 2013, he received the Dorothy von Briesen World Citizen Award from the International Institute of Wisconsin. Primarily, his research focuses on human rights, rule of law, transitional justice, and the development of civil societies. James Raymond Vreeland ’94 continued the peace studies education he began at Manhattan College in the Politics department of New York University (NYU), from which he earned a Ph.D. in 1999. Following that accomplishment, he taught at Yale for a period before moving on to Georgetown, where he currently serves as a professor of international relations in its prestigious School of Foreign Service. Vreeland has authored several articles and books on the subjects of conflict and peace, with a focus on economic issues. 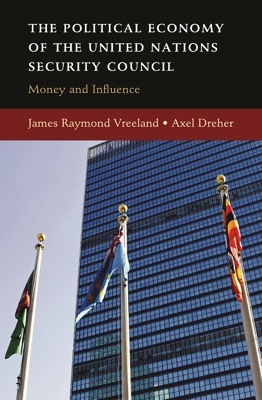 He has written three books: The IMF and Economic Development, The International Monetary Fund: Politics of Conditional Lending and The Political Economy of the United Nations Security Council: Money and Influence. The last, his most recent, investigates the ways in which governments trade money for political favors in international politics. Vreeland is an occasional contributor to the Washington Post blog “The Monkey Cage,” and also routinely attends meetings and seminars in Washington, D.C., where policymakers meet with academics to discuss world affairs. He feels that his greatest professional achievement has been to educate students on different ways of considering international economic cooperation and the prospect of a peaceful world. 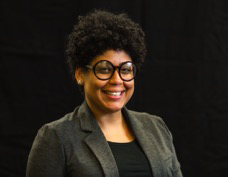 Elysa Fein Cunningham ’06 was a double major of peace studies and sociology during her time at the College, before going on to earn a master’s in social work from Hunter College that focused on community organizing and planning. From there, Cunningham began working as a youth program coordinator for the Pride Center of Staten Island, Staten Island's LGBTQ community center, where she was eventually promoted to a director of programs. Cunningham embarked on a new career journey in early 2017 as the Director of Government Grant Writing at Queens Community House. Regardless of the organization she’s working for, the her goal has been centered around empowering marginalized communities. In her spare time, Elysa hosts Grrrl Power Hour, a monthly online radio show that promotes current music made by feminist and LGBTQ artists, and allows her to funnel her love for music and social justice into a singular outlet. 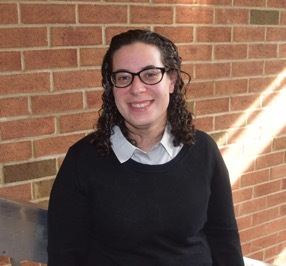 Elysa always carries what she learned from the Peace Studies program at Manhattan College with her and is proud to apply it to both her professional and personal lives.